Chic and modern, with rustic beauty and undeniable style and ease, grey diamonds have become one my signature stones. 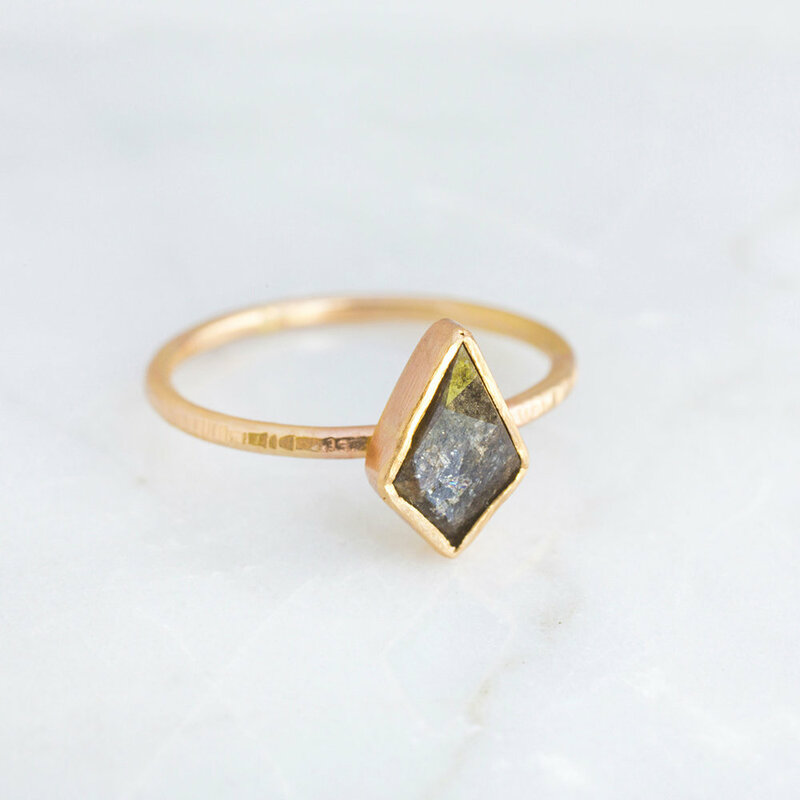 From classic shapes to modern cuts to raw stones with beautiful rough edges, your dream is my goal. Because each custom request and design is one-of-a-kind, please contact Melissa below for more information on pricing and our custom design process.